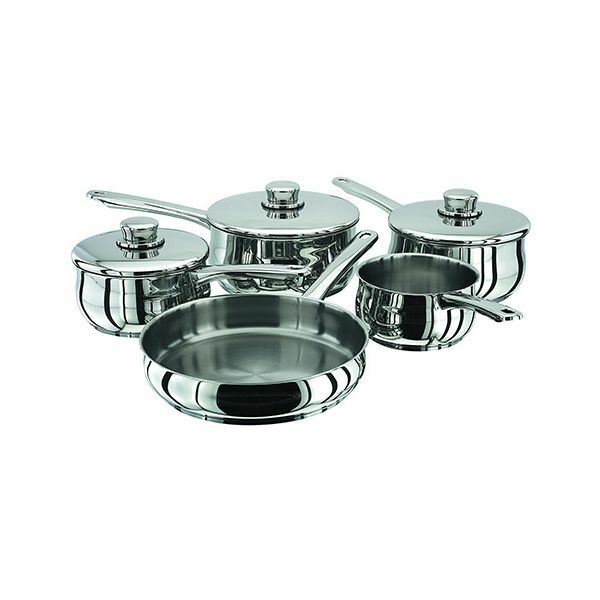 Excellent quality pot and pan set at a competitive price. Delivered on time. Would recommend this product and this business. Great service from Harts of Stur. 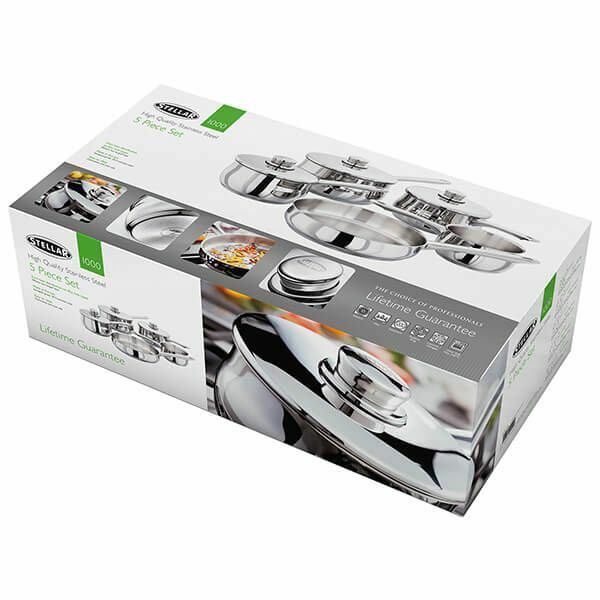 Stella 1000 saucepans appear to be good quality and the sauté pan is good to use. However, you need to buy the Stella stainless steel cleaner too because they do stain and mark (after first use) and normal washing with a nylon scourer will not touch it. 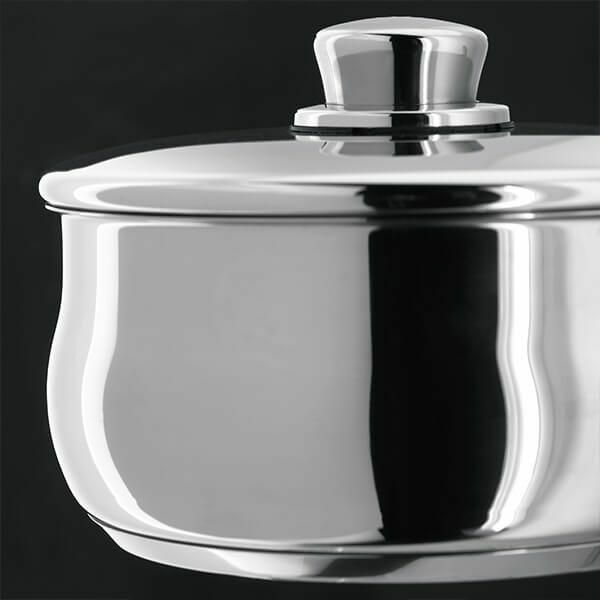 Are all stellar stainless steel pans suitable for induction hobs?